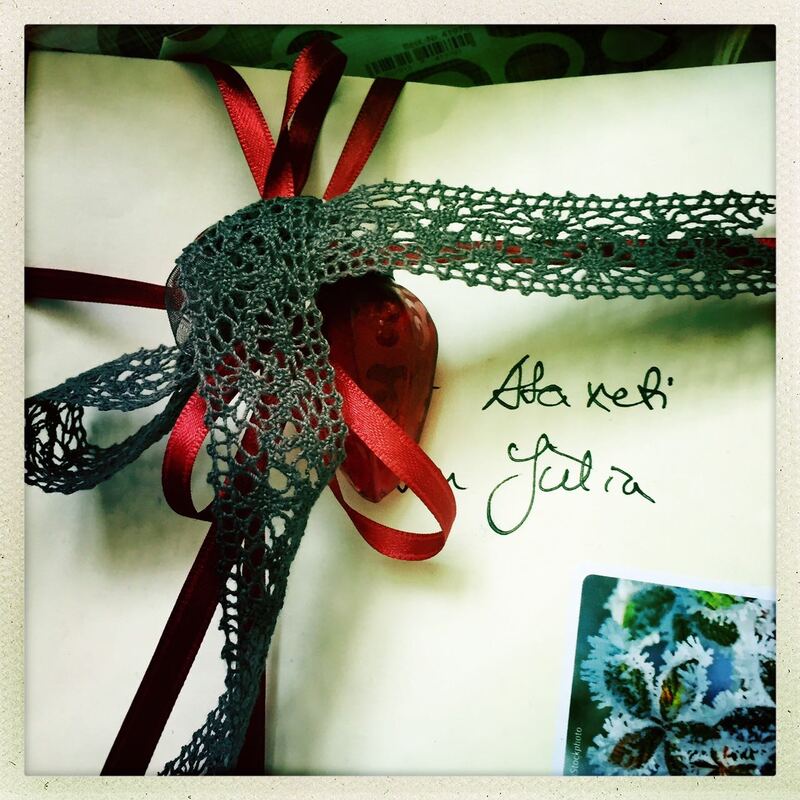 First Christmas packages are arriving... • Stella Bildung Bewegt e.V.Stella Bildung Bewegt e.V. 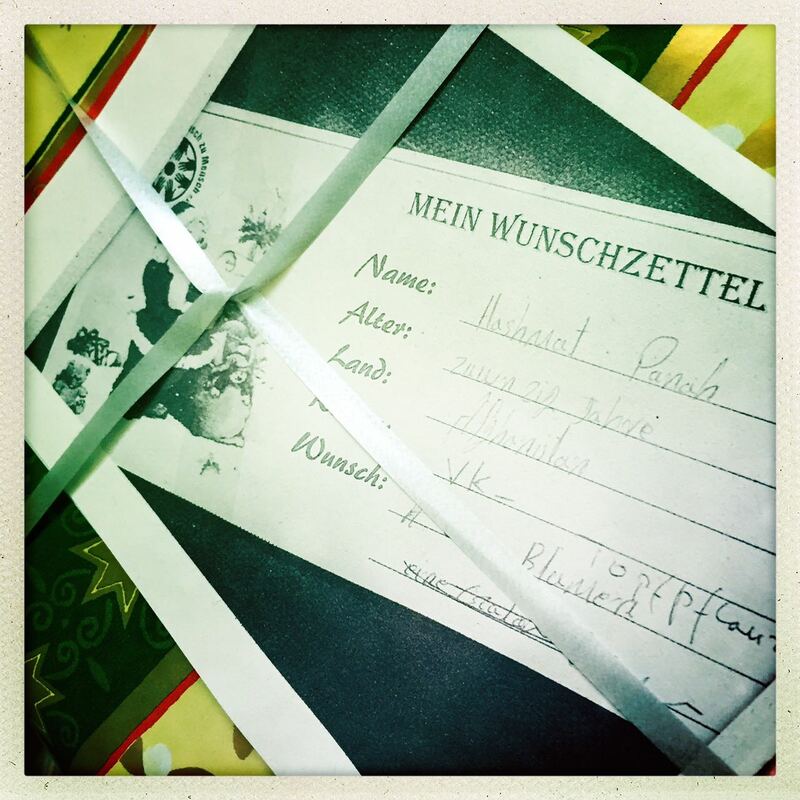 …ready to be given over to the young refugees next week. 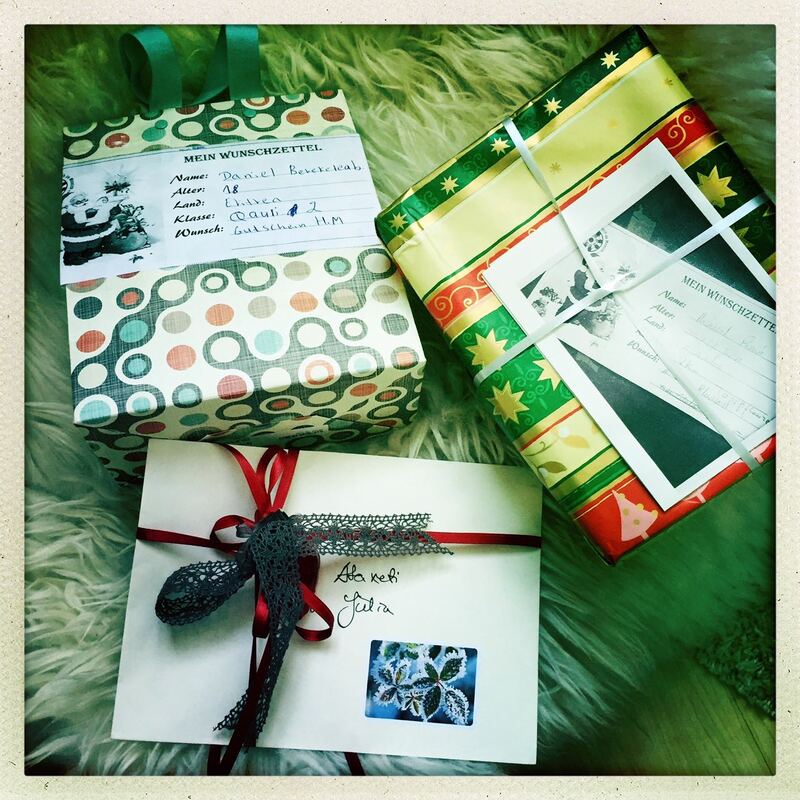 For those having their refugee present still at home, pls get back to me via mail to arrange the delivery to my place in Schwabing (ideally this weekend) to avoid any tense time management next week before we see the refugees. 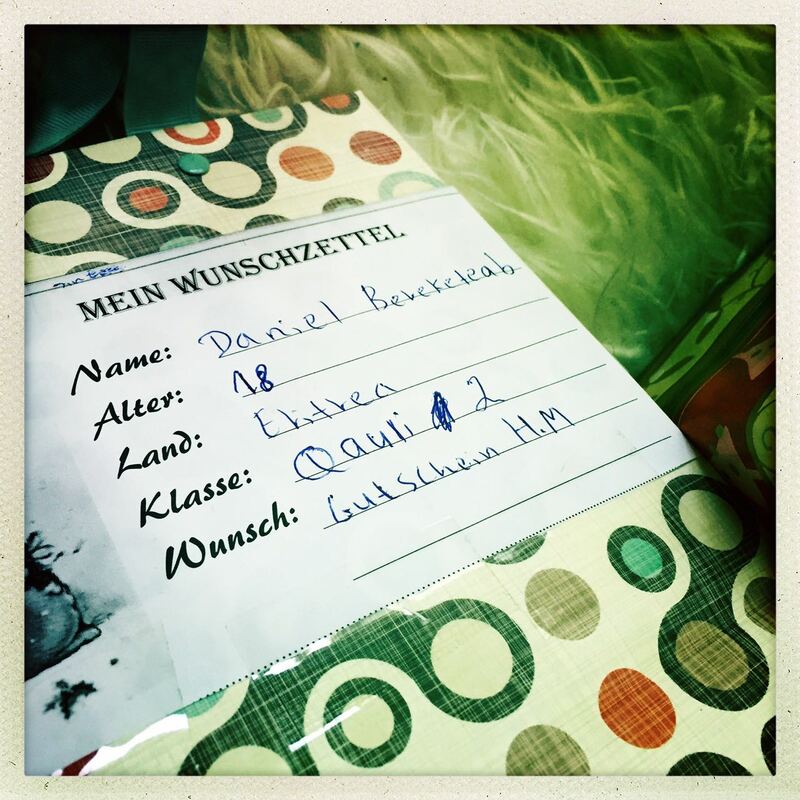 Best would be to fix the “Wunschzettel” directly on the present – so that they can easily be recognized by the young scholars.